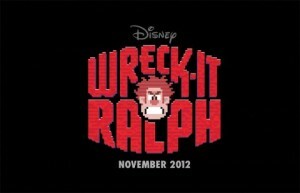 The new trailer for ‘Wreck it Ralph’ looks all sort of cool. Disney is doing something right with this film. 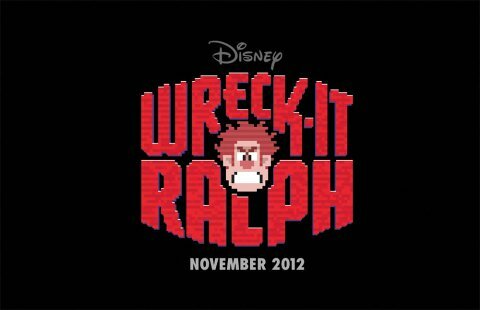 “Ralph (John C. Reilly) is tired of being overshadowed by Fix-It Felix (Jack McBrayer), the “good guy” star of their game who always gets to save the day. But after decades doing the same thing and seeing all the glory go to Felix, Ralph decides he’s tired of playing the role of a bad guy. He takes matters into his own massive hands and sets off on a game-hopping journey across the arcade through every generation of video games to prove he’s got what it takes to be a hero. On his quest, he meets the tough-as-nails Sergeant Calhoun (Jane Lynch) from the first-person action game Hero’s Duty. But it’s the feisty misfit Vanellope von Schweetz (Sarah Silverman) from the candy-coated cart racing game, Sugar Rush, whose world is threatened when Ralph accidentally unleashes a deadly enemy that threatens the entire arcade. Will Ralph realize his dream and save the day before it’s too late?” Enjoy the trailer. This entry was posted on Thursday, October 11th, 2012 at 1:08 am	and is filed under Film, News. You can follow any responses to this entry through the RSS 2.0 feed. You can skip to the end and leave a response. Pinging is currently not allowed. « Move Over David Hasselhoff, Dolph Lundgren is the New Lifeguard in Town!! !